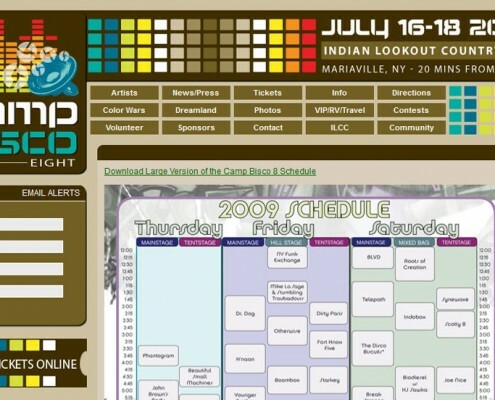 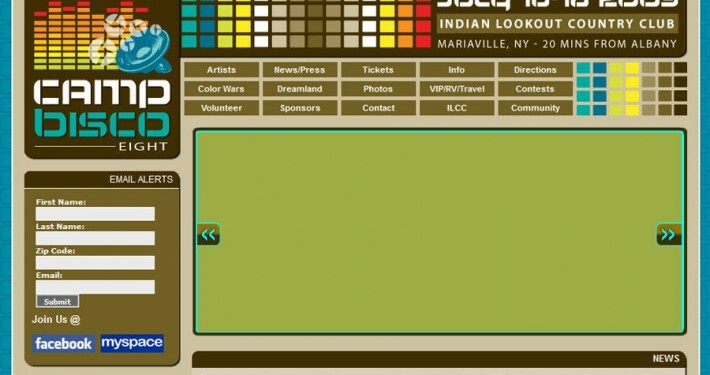 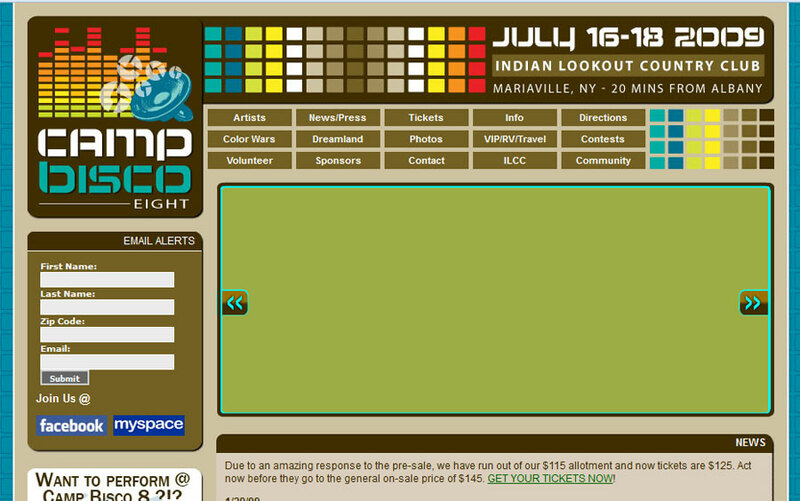 Camp Bisco is now entering it’s 10th year. 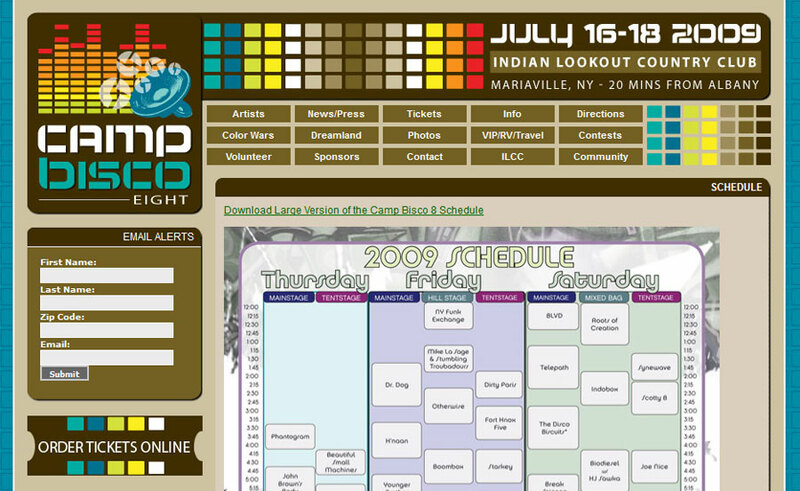 The festival has featured The Disco Biscuits, LCD Soundsytem, Snoop Dogg, Cut Copy, Ween, Wu Tang, and many other artists over the years. 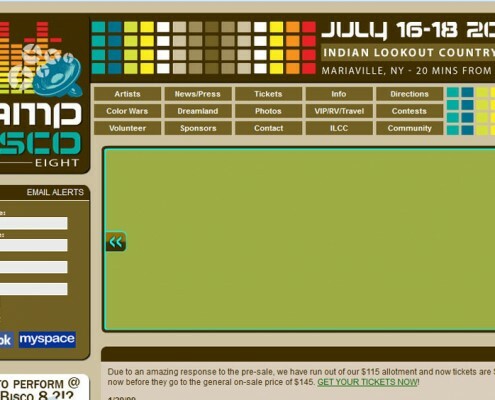 Atomic6 designed and devleopmed the website, created marketing material, and branding for the festival for 4 years.